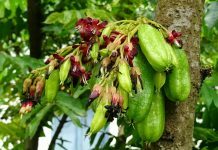 “There is a pneumonia outbreak here in the Philippines,” the post cautioned. 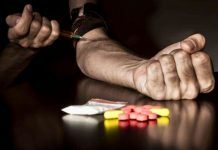 The warning was posted in the social media by a person whose two friends reportedly died of it. Two others were confined in the hospital as both also suffered from the lung infection. The emergency room of a well-known hospital and others are full because so many people are confined due to pneumonia. “Is this true?” the person who shared the post asked. In the Philippines, December and January are rainy season. As such, flu is the most common form of illnesses that happen during this time. 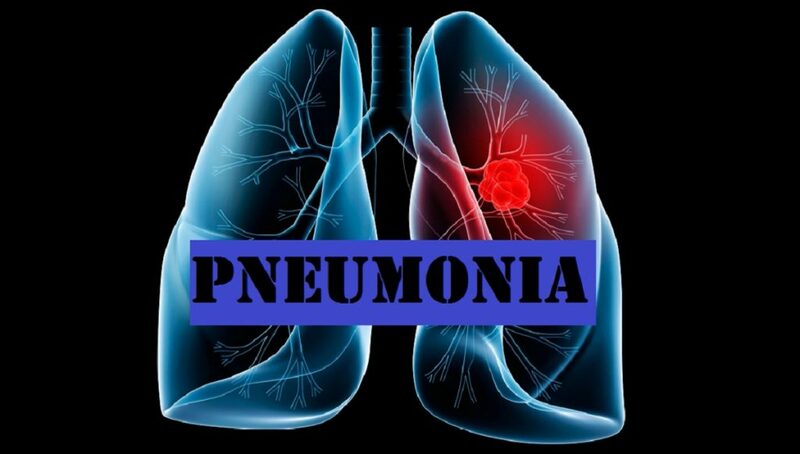 Pneumonia is actually an infection of the lungs that involves the small air sacs (alveoli) and the tissues around them. But then, pneumonia isn’t a single illness but many different ones, each caused by a different microscopic organism. “Pneumonia tends to be more serious for children under the age of five, adults over the age of 65, people with certain conditions such as heart failure, diabetes, or chronic obstructive pulmonary disease, or people who have weak immune systems due to HIV/AIDS, chemotherapy (a treatment for cancer), or organ or blood and marrow stem cell transplant procedures,” the US National Heart, Lung, and Blood Institute (NHLBI) says. Lifestyle habits, like smoking cigarettes and drinking too much alcohol, can also raise a person’s chances of getting pneumonia. “Smoking damages your body’s natural defenses against the bacteria and viruses that causes pneumonia,” the Mayo Clinic says. Medical science said bacteria and viruses are the most common causes of pneumonia. In adults, the most common causes are bacteria, such as Streptococcus pneumoniae, Staphylococcus aureus, Legionella, and Hemophilus influenzae. 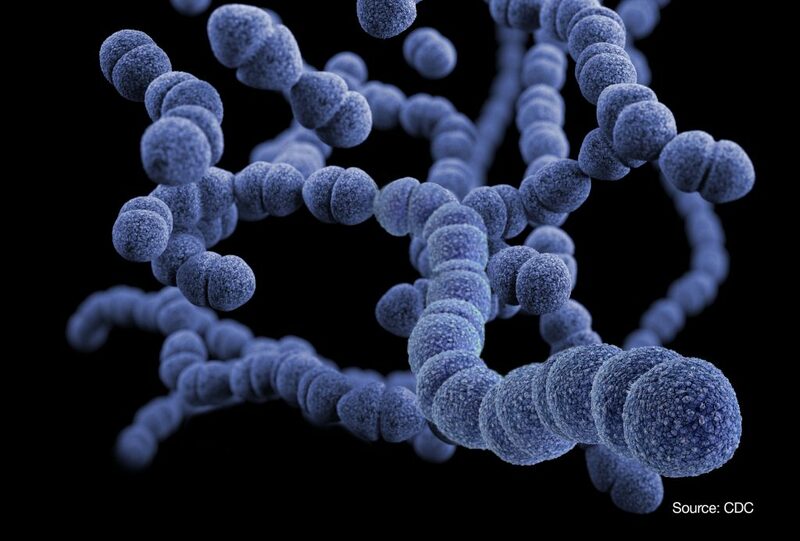 Streptococcus pneumoniae is the most common bacterial cause of pneumonia. A person who has been infected with one of the 80 known types of pneumococcus develops partial immunity to the others. Staphylococcus aureus causes only two percent of pneumonia cases acquired outside the hospital, but it causes 10% to 15% of those acquired in hospitals while people are being treated for another disorder. Legionella accounts for one to eight percent of all pneumonias and about four percent of fatal pneumonias in hospitals. Despite its name, Hemophus influenzae isn’t caused by the virus that causes flu. The Hemophus influenza type b strains are the most virulent strains and cause serious diseases including pneumonia. There are several viruses that cause pneumonia. In infants and children, respiratory syncytial virus, adenovirus, parainfluenza virus, and influenza virus are the most common causes. The measles virus also may cause pneumonia, especially in malnourished children. In healthy adults, two types of influenza virus – called types A and B – cause pneumonia. The chickenpox virus can also cause pneumonia in adults. In elderly people, viral pneumonia is likely to be caused by influenza, parainfluenza, or respiratory syncytial virus. 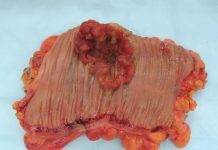 There are three types of fungi that commonly cause pneumonia: Histoplasma capsulatum, which causes histoplasmosis; Coccidioides immitis, which causes coccidioidomycosis; and Blastomyces dermatitidis, which causes blastomycosis. Most people who become infected have only minor symptoms and don’t know that they’re infected. Some become gravely ill. 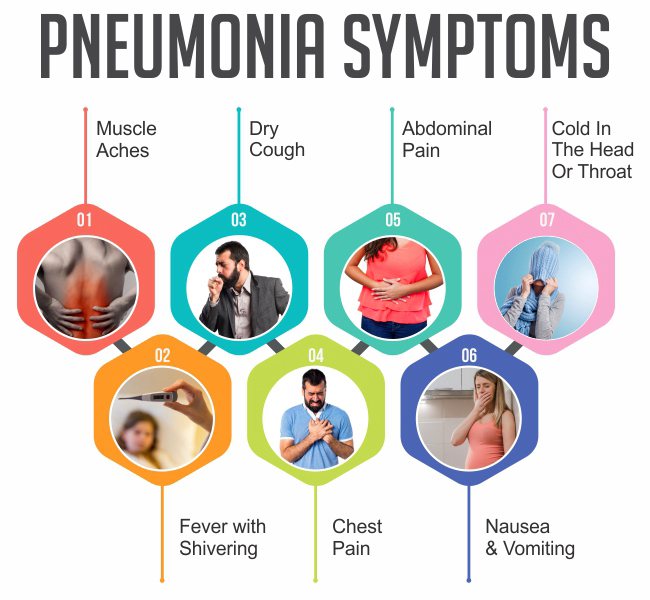 There are so-called “atypical pneumonias,” which are pneumonias caused by organisms other than the typical bacteria, viruses, or fungi. The most common causes are Mycoplasma pneumoniae andChlamydia pneumoniae. Both bacteria-like organisms are the most common cause of pneumonia in people ages 5 to 35. Mycoplasma epidemics reportedly occurs in confined groups such as students, military personnel, and families. The Mayo Clinic says the signs and symptoms of pneumonia may include: chest pain when you breathe or cough; confusion or changes in mental awareness (in adults age 65 and older); cough, which may produce phlegm; fatigue; fever, sweating and shaking chills; lower than normal body temperature (in adults older than age 65 and people with weak immune systems); nausea, vomiting or diarrhea; and shortness of breath.